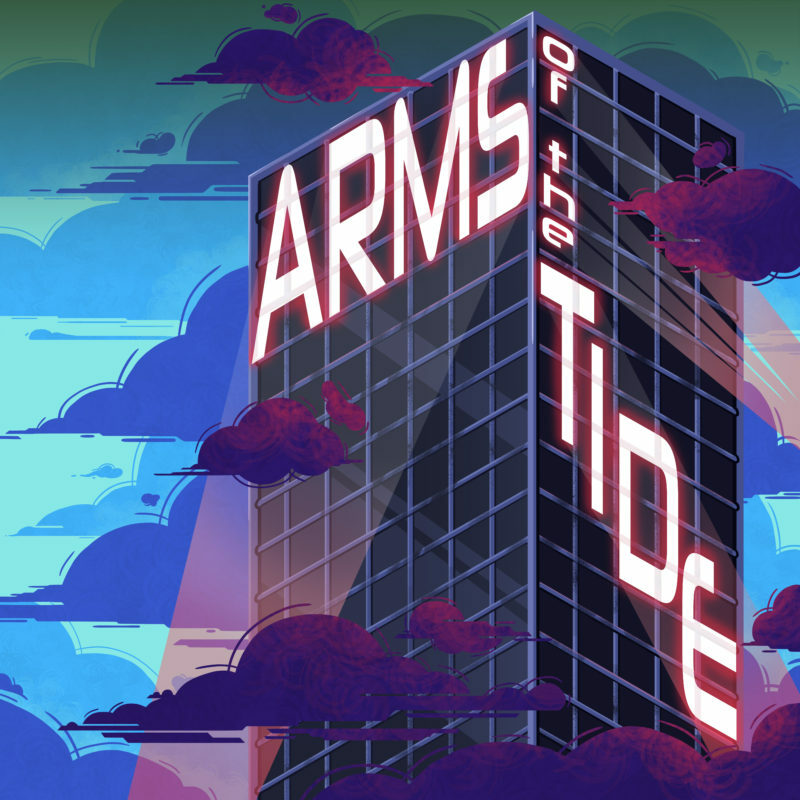 Arms of the Tide is an actual play about fighting for what’s right in an original magitechnological world on the brink of catastrophe, using the Mutants in the Night system. Join Quinn, Jo, Chanel, and Jon and revel in the laughs and gasp at the drama while the only thing standing against the apocalypse are a robot with a fondness for stray cats, a wolf made of living plants with a bad case of depression, and a private eye who’s so done with all of this. This week the story begins in earnest as Wari approaches Lions, Local, and Cleo with an offer for a new job. Welcome to Arms of the Tide! Meet the setting and learn a thing or two about the cast and characters this episode!